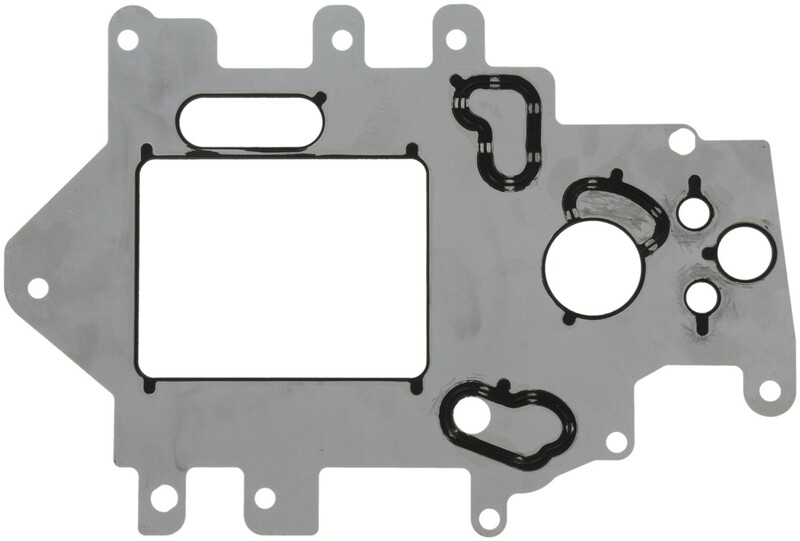 For engines having a plenum chamber (upper intake manifold). Victor Reinz® gaskets, distributed by MAHLE Aftermarket, provides world class sealing products trusted by OEMs & Technicians around the globe. All Victor Reinz® gaskets meet or exceed the original equipment specifications providing the finest sealing products available.